We know what we’re doing. Having more than 35 years of experience in the industry and managing our own 180 vehicles has given us the expertise to be the Leader of the Pack. 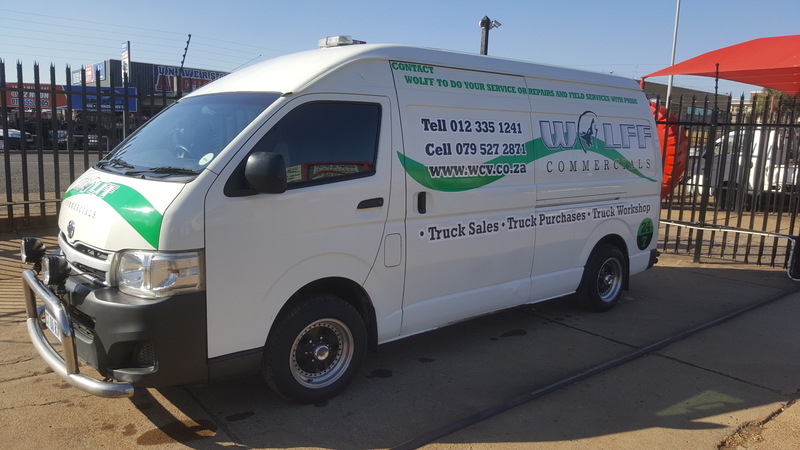 At Wolff Commercial Vehicles we have all the required skills to manage your fleet effectively. Our team has all the necessary qualifications and experience to give you total peace of mind. We can valuate, sell on your behalf or purchase your vehicles. Customer Focus – we know you come first. Leadership – we are the Leader of the Pack. Integrity – we are people you can trust. Respect – we really value our customers. Dedication – we will see it through to the end. Transparency – talk to us. 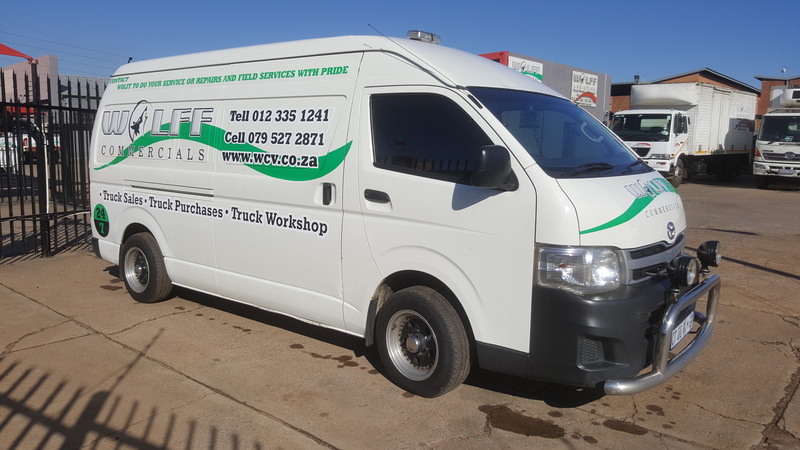 Let us manage your fleet through our expertise. We can offer you a total fleet management solution at very competitive rates that will give you total peace of mind and help you focus more on your core business. You can even rent from us if you need extra vehicles.